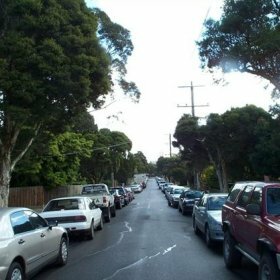 Lambert and Rehbein recently completed a review and assessment of the on-street parking within a residential precinct in Bayswater North for the City of Maroondah. The local area the subject of the study is situated adjacent to the existing Bayswater Park sporting facilities. 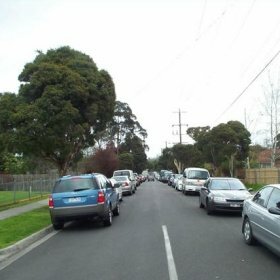 The venue is used by the Eastern Football League as a venue for their finals series and the playing of the finals matches at this location has coincided with an increase in the infiltration of on-street parking into the Bayswater North residential precinct. The purpose of the project was to assess the magnitude of the problem and develop options for consideration by the Council including a recommendation for the appropriate treatment. Recommendation of the preferred option.